In this blog we are keen to identify the value of therapy for those on the autism spectrum. While our primary focus will be on Occupational Therapy (OT), we will also introduce some other known and lesser known therapies being used. These include Applied Behavioural Analysis (ABA) and Relationship Development Intervention (RDI). We’ll preface our blog by saying that some of these therapies may appear daunting or complicated to some. We also note there is, of course, no one-size-fits-all as the autism spectrum is, by its nature, very broad. The good news is that remarkable progress can be made by the selection and application of the right therapies. Let’s begin with OT, see what’s happing in the field and the benefits it can bring. 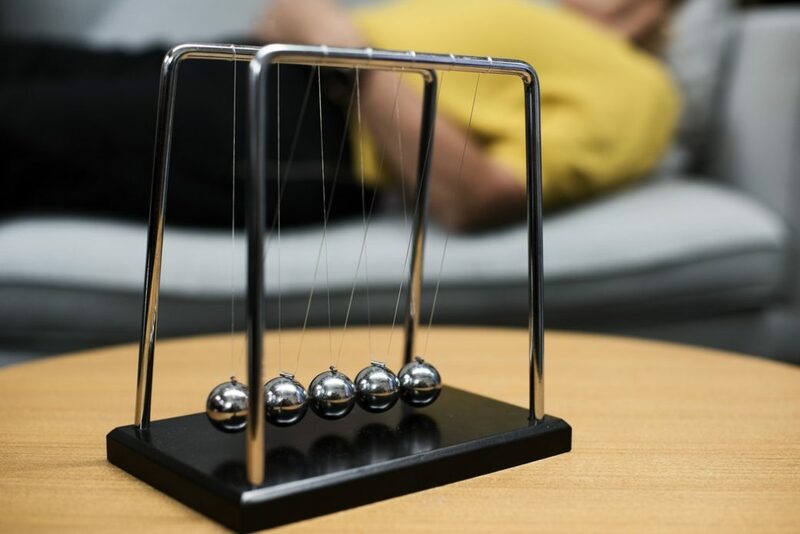 While a clinical explanation, it’s important to note that an OT rarely works in isolation; rather in conjunction with other key – let’s call them ‘stakeholders’ – such as parents, teachers and other professionals in the therapy field. It’s this collaboration that makes their work so valuable to those with autism. OT’s can (essentially) help in two key ways – evaluation and therapy. There are rarely benefits if one is not followed by the other. An OT therapist will observe a person to see if they can do tasks they are (typically) expected to do at that age. For example, a child playing a particular game. As part of the observation and evaluation process, the OT may also video the activities in order to see (in this case) how the child interacts with his or her environment as part of the game process, so they can then better assess and recommend the kind of care or therapy the child may need. Once the information is gathered, the OT can then begin to develop a program that will support the person and make these (and other) activities more repetitive and less daunting. We note again there is no magic bullet or ‘perfect’ program, however, early, structured and individual care has been proven time and time again to show the best results. Specific strategies as part of the therapy are also key components of an OT approach. Overall, the benefits of longer-term OT therapy can have a profound impact on those with autism while providing some respite to those that care for them. While there is not the space or scope to consider other therapy options in any detail, it is worth noting what is available and being practiced. If there is interest from our reading audience, we can cover these in greater detail in future blogs! This is one of the better known therapies for those on the autism spectrum. ABA training is generally most effective if therapy begins when children are younger than 5 years of age, although older children with autism can also benefit. In short, ABA helps teach social, motor and verbal behaviours. In addition, reasoning skills and managing challenging behaviour. It’s essentially based on teaching these skills through observation and positive reinforcement. We note that this type of therapy requires a substantial commitment. Indeed, to get the most benefit from ABA, extensive one-on-one therapy for 20 to 40 hours each week is often required. In addition, while remarkable benefits can be achieved, costs can be prohibitive. RDI is a relatively new therapy for autism spectrum disorder. RDI training, like ABA, is generally more effective when applied at a young age, however, it can be beneficial for people of all ages. At its most fundamental, RDI seeks to teach people how to think flexibly and engage in social relationships with other people. Typically, RDI training begins by helping children develop relationships with their parents and other family members. It is very similar to other autism therapies as it focuses on the disorder’s core deficit — social skills and interaction. We would love to hear your experience if you have engaged in or are using any of these therapies. We would also love to get your opinion on their practical and inherent value.